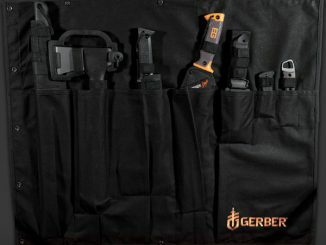 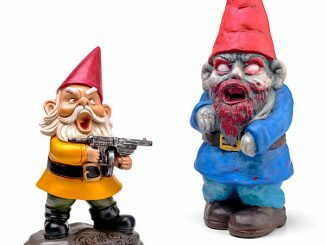 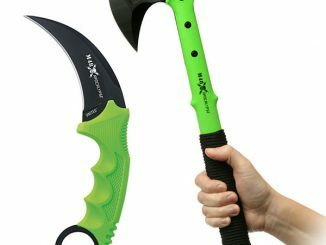 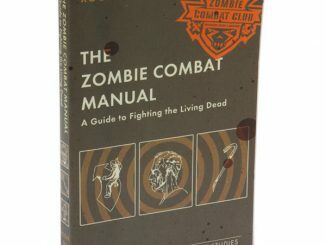 When the world turns upside-down because corpses no longer have the good manners to stay down, we’ll need a new way of paying for the essentials, like canned goods, crossbow bolts, and fresh water. 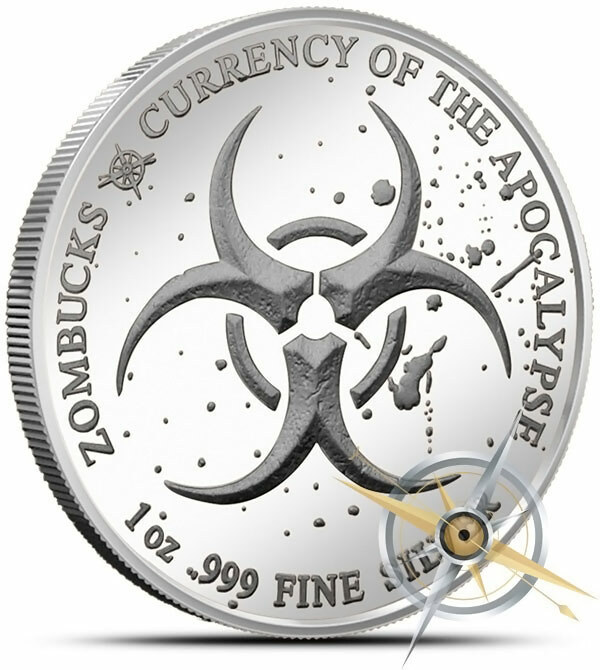 Thankfully, Zombucks: Currency of the Apocalypse will take the worry out of your finances while you deal with the truly important things, like keeping the next-door neighbor from trying to have you for lunch. 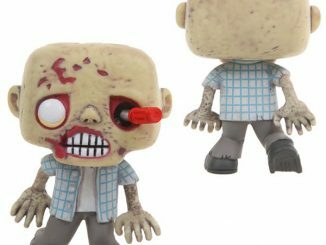 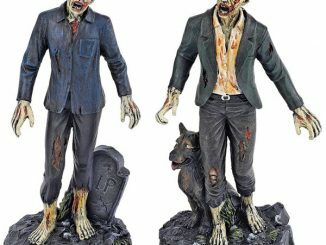 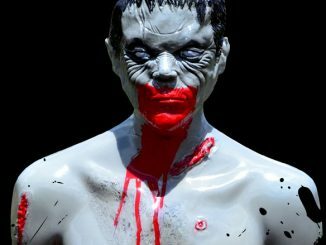 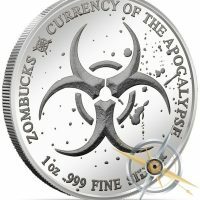 In anticipation of a long fight for survival during the zombie apocalypse, there will be an exclusive series of ten coins that feature historical figures that have been zombified. 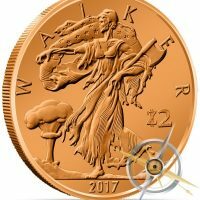 A new design will be unveiled every 3 months and each release will have a limited mintage. 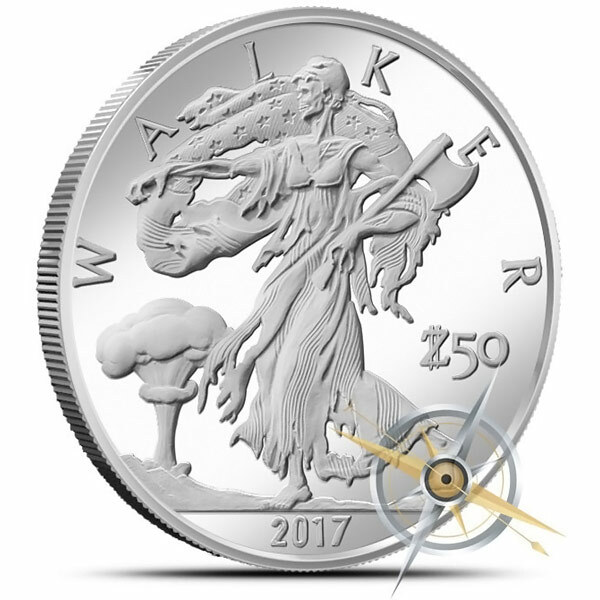 The Zombucks Walker 1 oz Silver Round, based on the Walking Liberty Half-Dollar (1916-1947) and the American Silver Eagle (1986-2013), features a zombified Walking Liberty reaching ahead for a human. 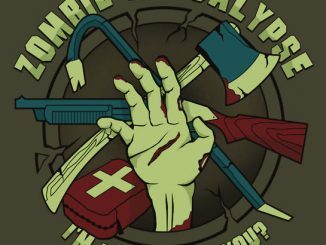 Dressed in torn clothing and carrying an ax, she seeks to spread the zombie virus while a mushroom cloud blooms behind her. 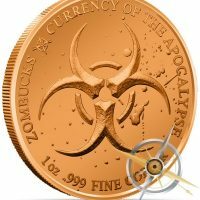 If silver is a little rich for your blood, the same design is also available on a 1 oz Copper Round. 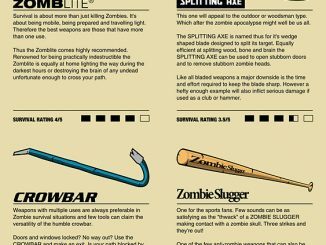 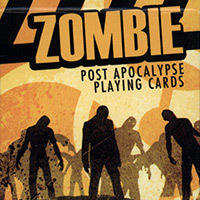 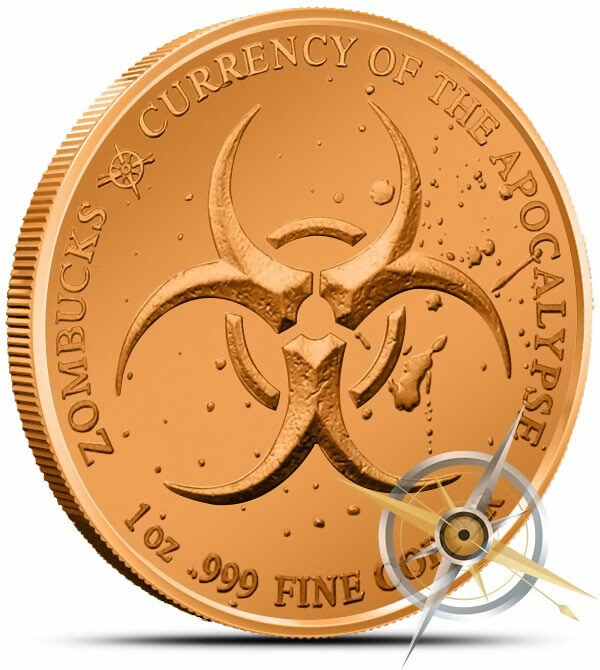 Prepare for the zombie apocalypse by lining your pockets with Zombucks: Currency of the Apocalypse. 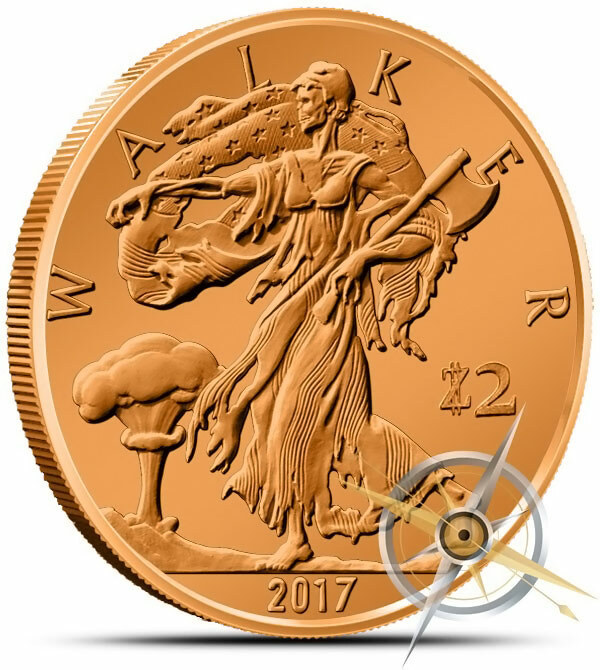 The Zombucks Walker 1 oz Silver Round is available for $22.29 and the Zombucks Walker 1 oz Copper Round is available for .99 (reg $1.99) at Provident Metals. 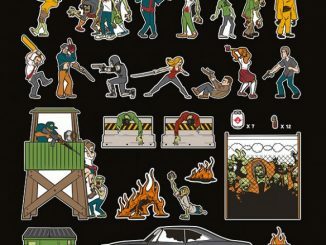 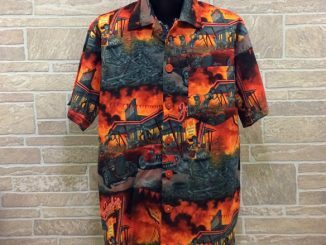 Production and sales on this design ends 10/31.